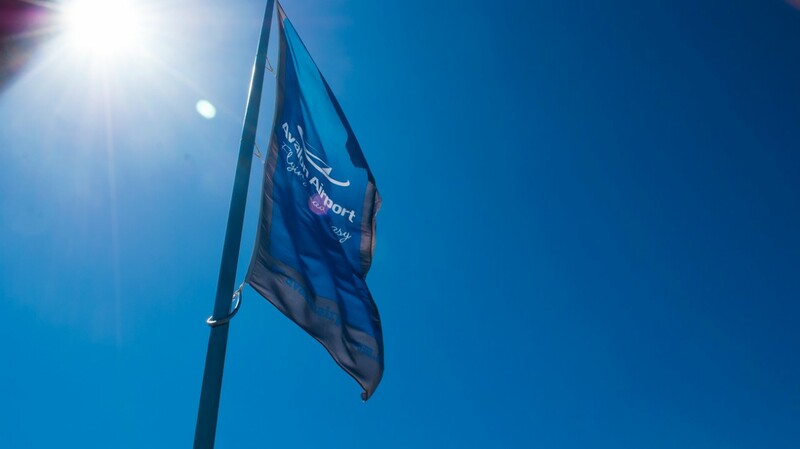 Avalon Airport is pleased to announce that SkyBus has agreed to temporarily take over the Geelong, Surf Coast and Bellarine bus service vacated by the Murrell Group on Friday. Services will resume Monday morning, operating for a 6-month period whilst arrangements for a permanent service are finalised. SkyBus has also reached an agreement with local company Geelong Taxi Network to provide a pickup and drop-off service throughout Geelong, the Bellarine, and Surf Coast. Whilst all reservations will be made through SkyBus, Geelong Taxi Network will provide a transfer service between regional areas and the Geelong Train Station.